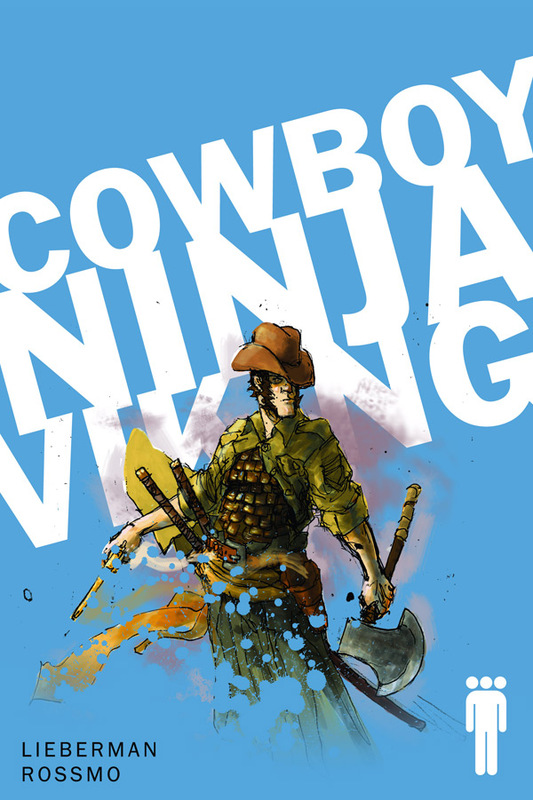 Cowboy Ninja Viking is the best comic book idea I have seen since Pinocchio Vampire Hunter. 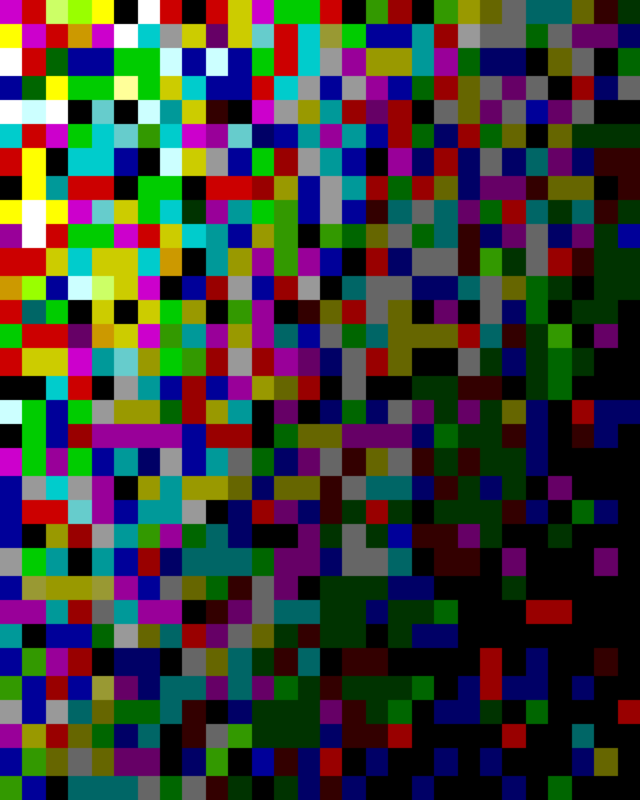 We have ourselves here a real schizophrenic hero. Cowboy Ninja Viking is the birth child of Doctor Sebastian Ghislain, a psychotherapist who recruits Multiple Personality Disorder patients to create a unit of counter-intelligence agents called the Triplets. But what happens when those guys become out of control assassins? That’s when the deadliest Triplet of them all, COWBOY NINJA VIKING, is called in to take down his own brethren. COWBOY NINJA VIKING is everything I look for in a series to bring to Image. There is absolutely nothing else on the stands that looks or reads remotely like COWBOY NINJA VIKING, especially given its Golden Age dimensions and format. I certainly can’t think of any other titles featuring schizophrenic heroes combating evil with no less than three personalities. I have to say that I think most comic book Superhero's have some sort of mental issue. But his is definitely an original take. I would love to see something like this brought to the big screen.What are your thoughts on this new comic book? COWBOY NINJA VIKING #1 will be a 24-page full color Golden Age-format comic book sold for $3.50, and will hit stores on October 7, 2009. Chris Pratt's COWBOY VIKING NINJA Film is Still in Development and It's Gonna Be "Really Fantastic"